The tensor ring actually possess infinite energy source which is not magnetic or electric. The output produced provides benefits and healing to living things. Its a superconductor that effectively neutralizes any magnetic field whole bringing coherency in terms of chaotic situations. It also produces measurable effect of gravity. This Frequency works with the Spiritual. 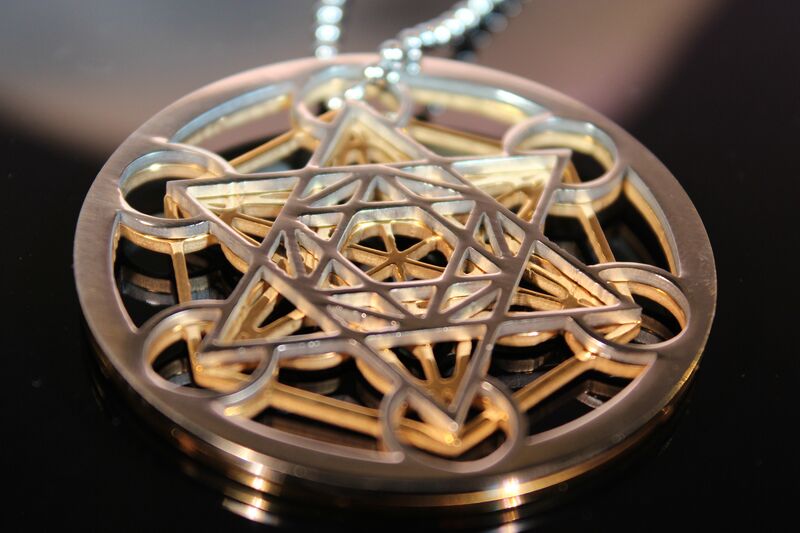 Synergies well with the 144 MHz (Sacred/Royal Cubit) and 177 MHz Lost Cubit; Can be worn together as a pendant. 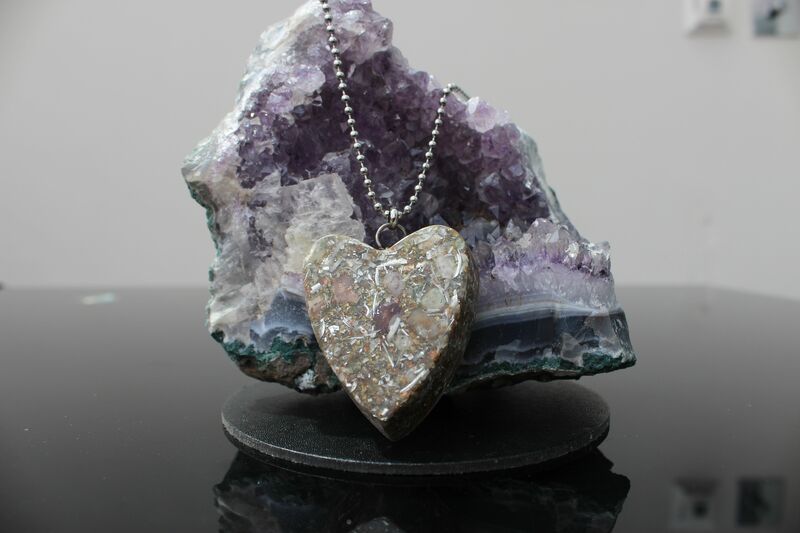 Connects with the Invisible Spiritual Guides, Protectors, Cosmic Healers, Angels, & Earth Elementals. Perfect for people that use their voice a lot, like singers, teachers, public speakers, etc. ; Place directly on Throat chakra during meditation or as pendant. Works the 5th and 6th Chakras; place directly on them during meditation. Must not be worn by itself; needs to be together or with one of the 2 others frequencies, Sacred/Royal, Lost Cubit or with both at the same time. Each Tensor Ring has been lovingly made with high quality and purity 99.999% Copper wire with thicknesses ranging from 1.5 - 5mm. They all have a nice copper shine finish and very sturdy. When you start to cut pieces of wire to particular length referred to as Cubit length, the wire will act or resonate as transformer to unique cosmic energies and then draw this energy to the wire. There are numerous different Cubit lengths utilized by modern civilizations through diverse ages. On a phone conversation with physicist Spurling last February 2005, Slim stated that he had found out that old Egyptian Royal Cubit with measures 54mm+/- 2 mm is more useful for bio-physical energy. This formed a non-polar pole of light. The next condition, which is the second condition, for the formation of a functioning Tensor Ring is the span of the wire. A lot of people is familiar and heard of the Cubit that is defined as a component of measure as of megalithic structures approximately the entire globe. 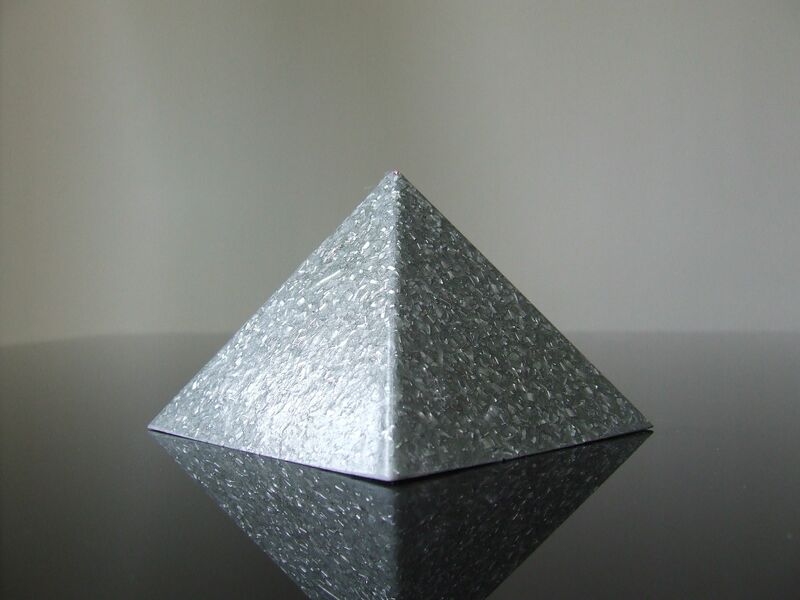 The exacting Cubit span for the Spurling Rings came from the Great Pyramid of Giza. 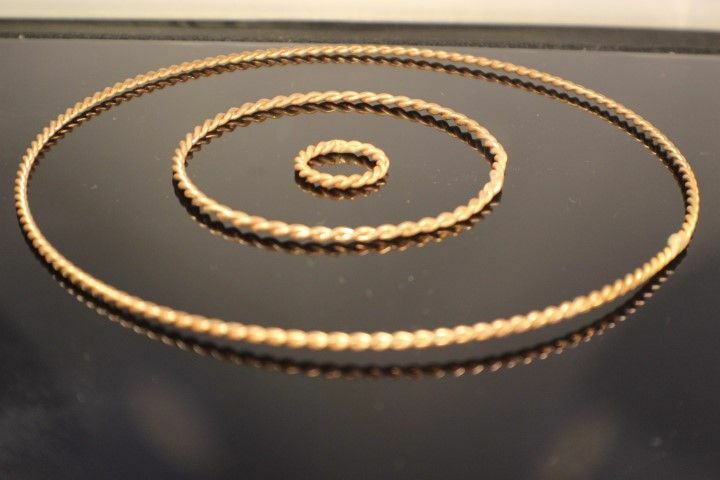 When the wire is coiled, you actually trigger orgone (Chi, Prana has many different names) energy into spiral movements. If coil is being laid out on the flat plan, energy will be scattered vertically and laterally. If the coil is stretched to vertical plane, one will get vertical and cone-shaped spiral on top of spiral in unique vortex fashion. Harmonizers seem to boost human consciousness through pulsing cosmic L-field or light field which possess positive harmonizing energy. A persons energy is actually set in motion which continues along with its presence. Everything and everyone can actually get affected but in an optimistic manner. In fact, the more the world has light in it, the more chances it can support increasing peoples consciousness. You can place a Tensor Ring in almost any location and see improvements the secret is trial and error, sometimes a smaller ring may be enough to neutralise negative energy or to improve meditations or manifestations then again you may need a larger ring or a ring made from a different cubit as each resonates at a different frequency. So the best thing to do is try and try again as I have many different cubits as each will give different properties available such as Lost,Sacred, New, Kings (Royal), Empowerment, Solomans, Black, Energy, Galactic, & Remet Cubits. Tensor rings actually augment energy even to an ordinary glass of water through missing electron replacement although it tends to strip whenever water flows throughout the pipe. The potentized water can emit light that is noticeable by people. Question is how does this thing glow? Actually, the tensor ring amplifies the waters energy in order for the outer electrons to quantum jump. Hence, the electron that is displaced isnt a steady state which actually needs to go back to its original location. When electrons fall back, it emits photon so there is blue light seen. The potentized water refers to detoxicant which is gradually taken in higher quantities. An individual must never drink excess amount of this because it can upset the stomach. However, there are no claims made but it was reported by a middle aged woman that taking three to four glasses a day has significantly reduced her gray color hair, returning to black color.